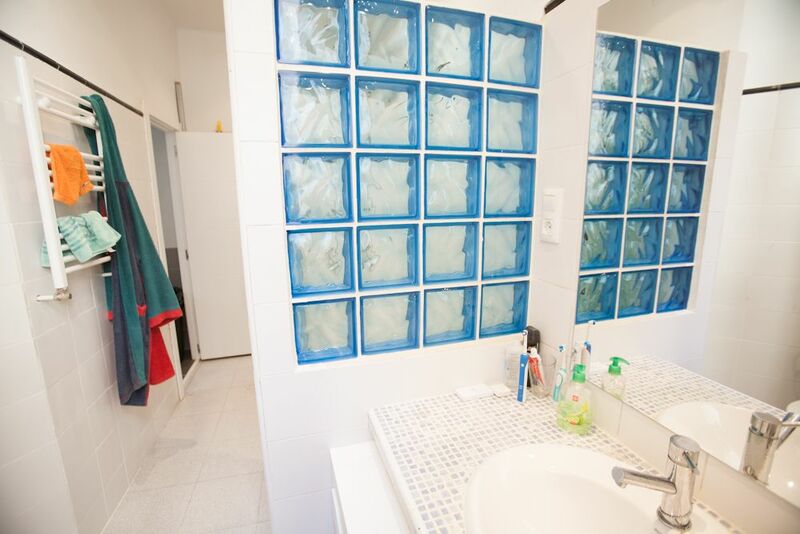 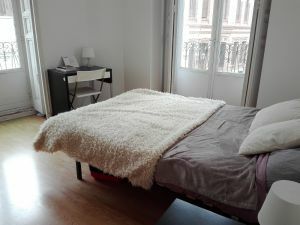 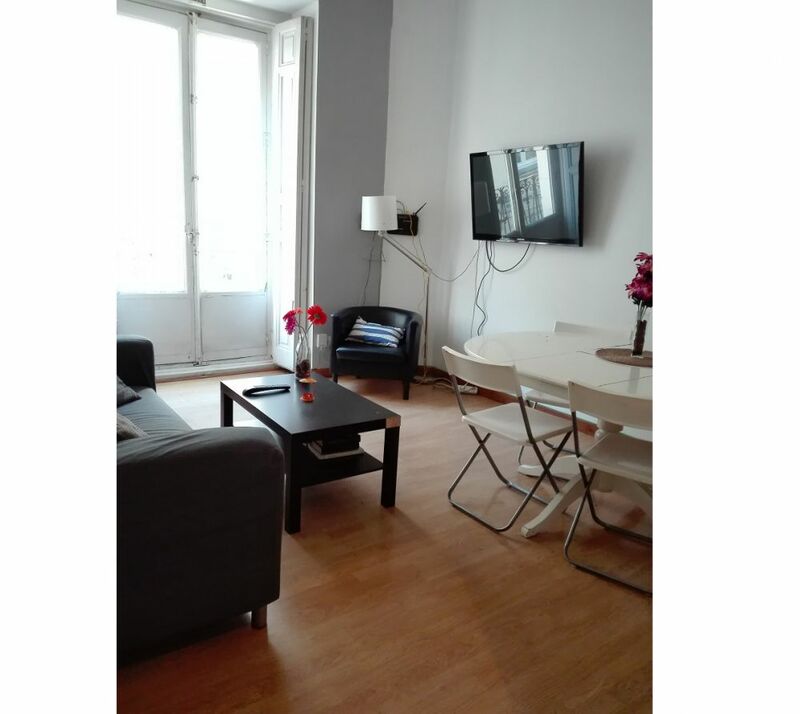 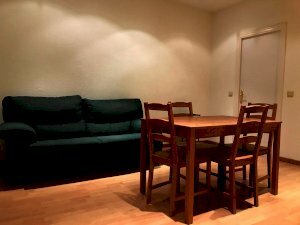 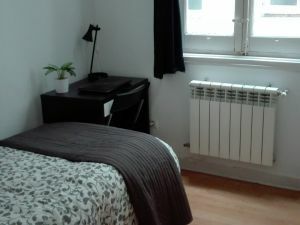 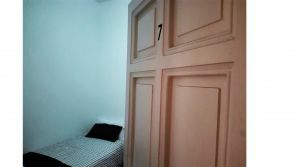 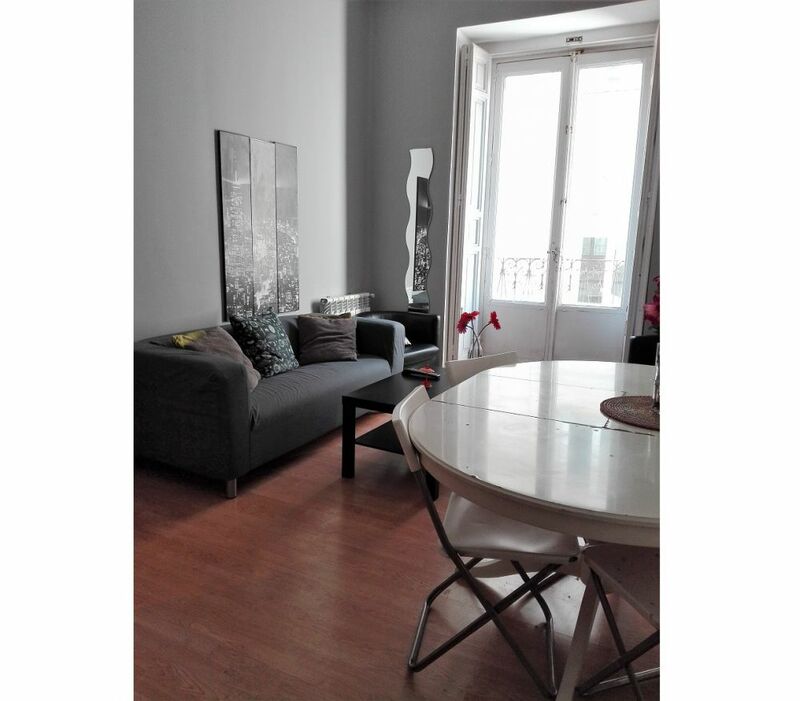 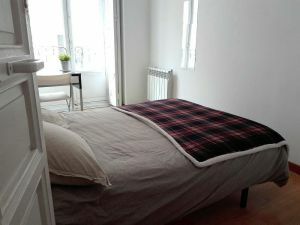 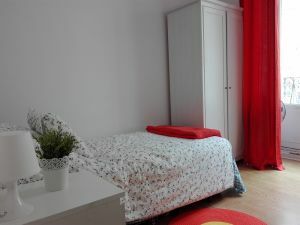 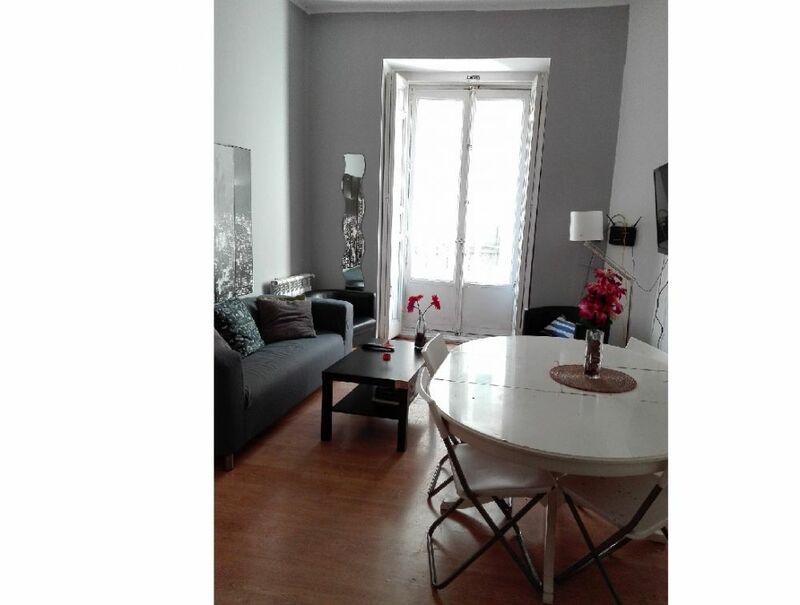 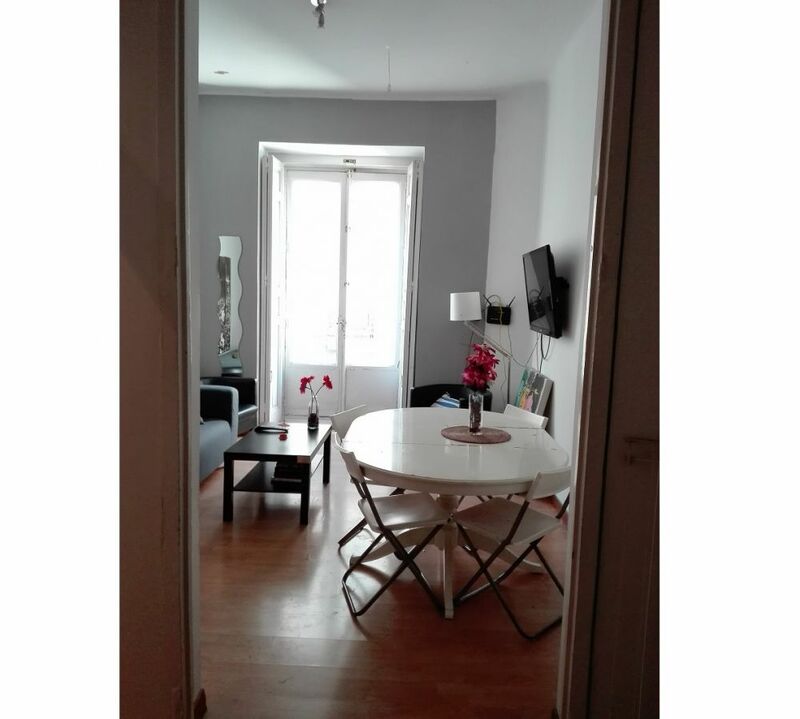 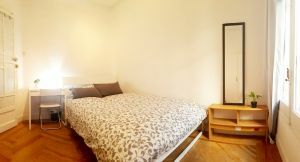 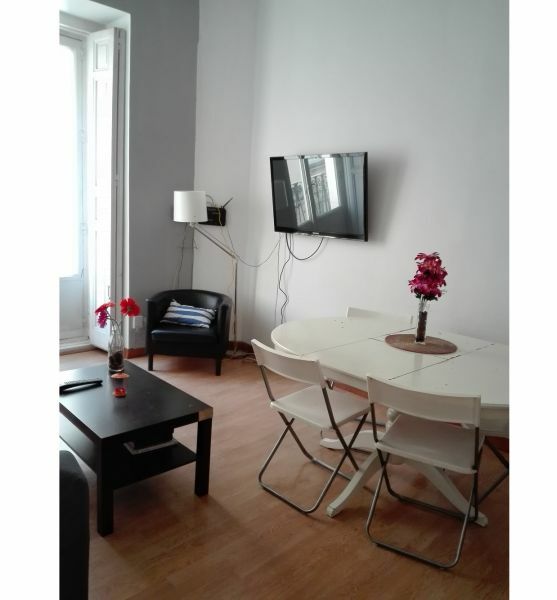 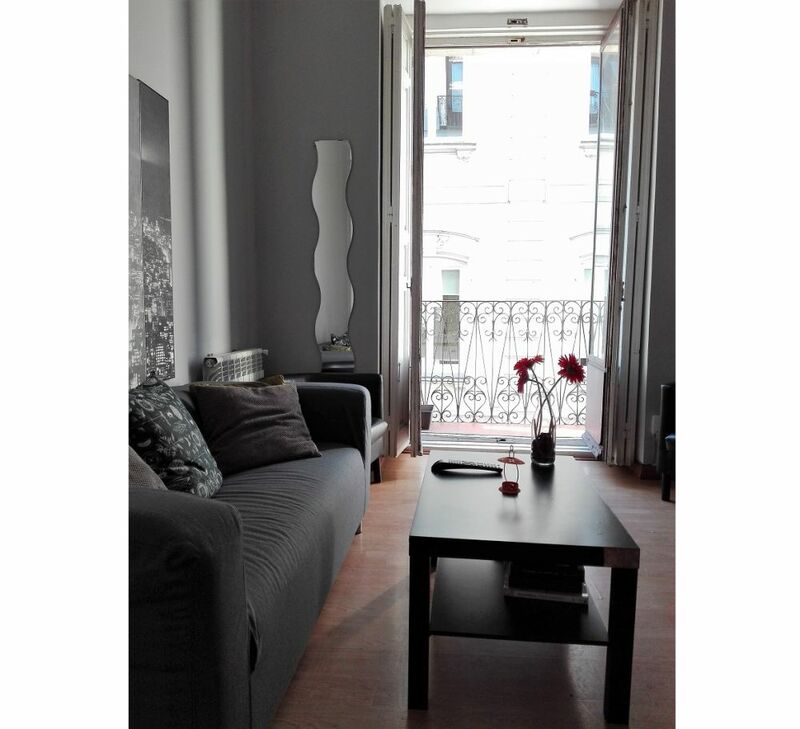 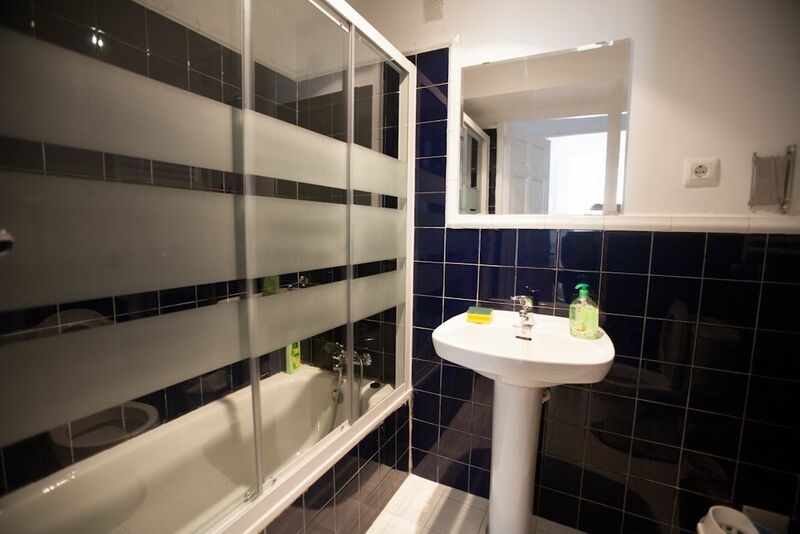 helpMadrid | Apartement Redondilla 1I in Madrid Latina - Shared Flat with 7 rooms. 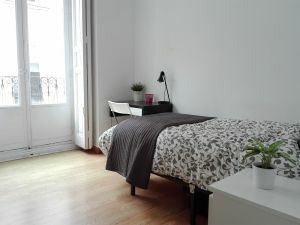 La Latina is also the heart of the "movida madrileña" and in its small winding streets you can find the ideal place to have a coffee, sip a good wine or enjoy the best dinner in Madrid, and get involved in its vibrant nightlife without changing neighborhood. 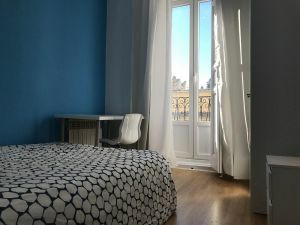 (br) The neighbourhood is a popular hotspot for fun get-togethers and community gatherings, and don’t forget it’s the home of El Rastro – Spain’s largest open-air market! 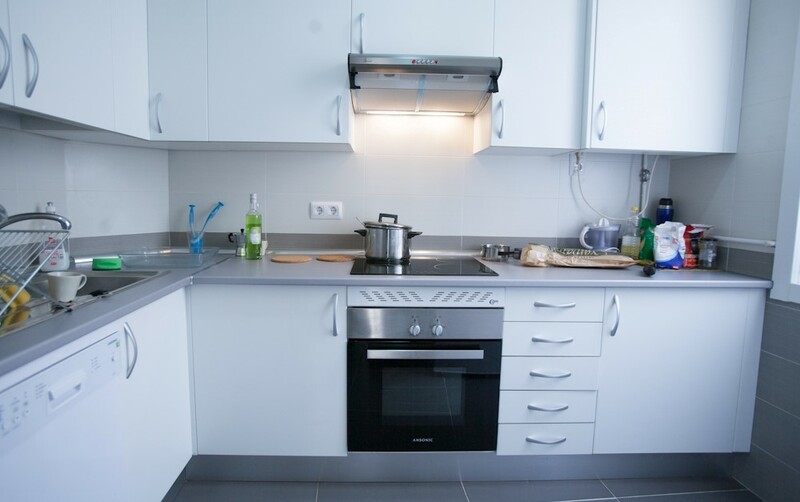 There is a wide variety of shops and supermarkets opened daily, as well as some of the best restaurants in town!